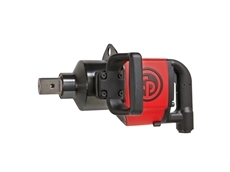 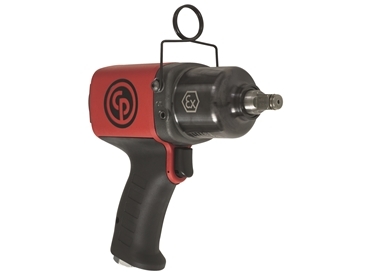 Worldwide leading manufacturer of impact wrenches, CP designs tools to maximize productivity and improve operator comfort.The use of the latest technologies and materials, such as composite housing or steel housing for the toughest materials, makes CP industrial impact wrenches the best in each class. 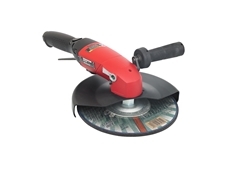 The CP offer will cover all your tool needs from general maintenance operations to the most heavy duty jobs. 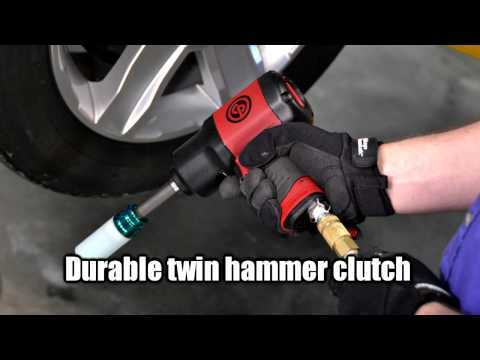 Our versatile line features various clutches such as rocking dog, 2 jaw, pin, single dog or twin dog clutches. 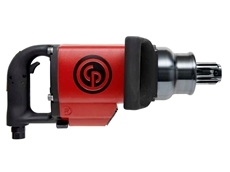 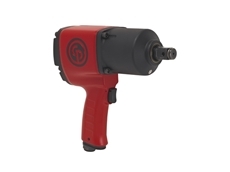 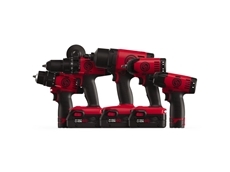 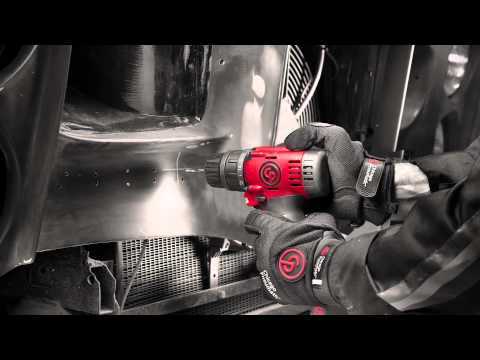 The Chicago Pneumatic features a brand new cordless impact wrench series, and a large range of pneumatic impact wrenches, from 3/8” to 1 ½” square drive sizes. 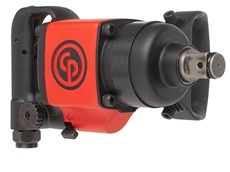 22/06/16 - Chicago Pneumatic has added a new model to its best-selling CP6120 Series premium industrial impact wrenches. 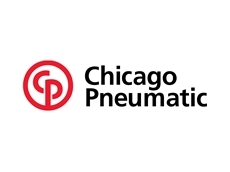 15/03/16 - Chicago Pneumatic has added two new straight impact wrenches with D-handle to complete its industrial maintenance range. 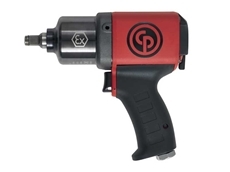 06/01/16 - Chicago Pneumatic has launched a new state-of-the-art premium composite impact wrench series for the industrial maintenance, repair operations (MRO). 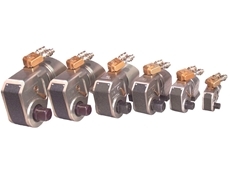 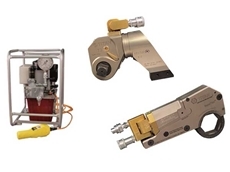 21/01/15 - Chicago Pneumatic has added bolting solutions from Titan Technologies to its product portfolio of high quality power tools. 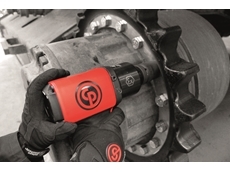 10/12/14 - Chicago Pneumatic has launched a new range of impact wrenches designed to provide power, high quality and excellent ergonomics.